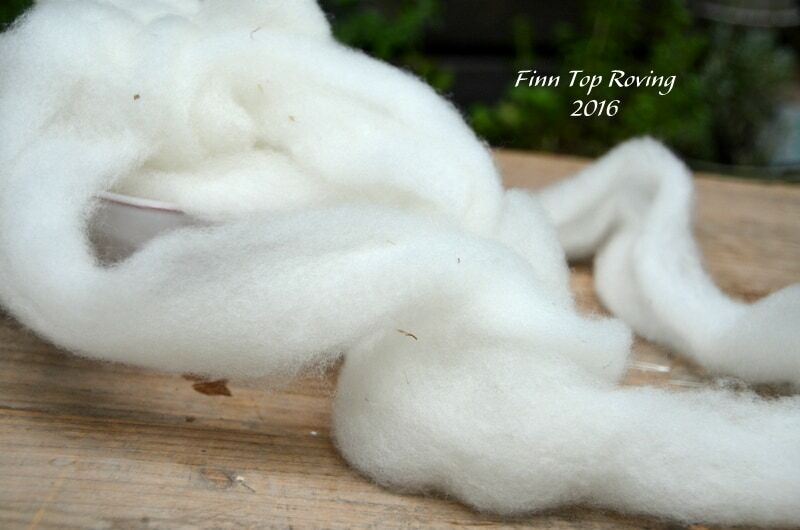 Incredibly soft and luxurious roving. 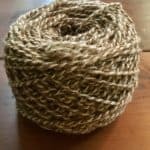 Handspinners will love this for spinning or blending with other fibers. Perfect for felters, knitters, crocheters, or for drop spindle spinning. Fiber from our small herd and prepared by The Mill at Meadowlands. 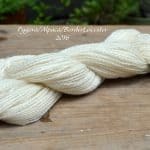 Available in dark pygora/white merino top or white finn top. Sold by the ounce. Please message me for large quantities to verify stock. 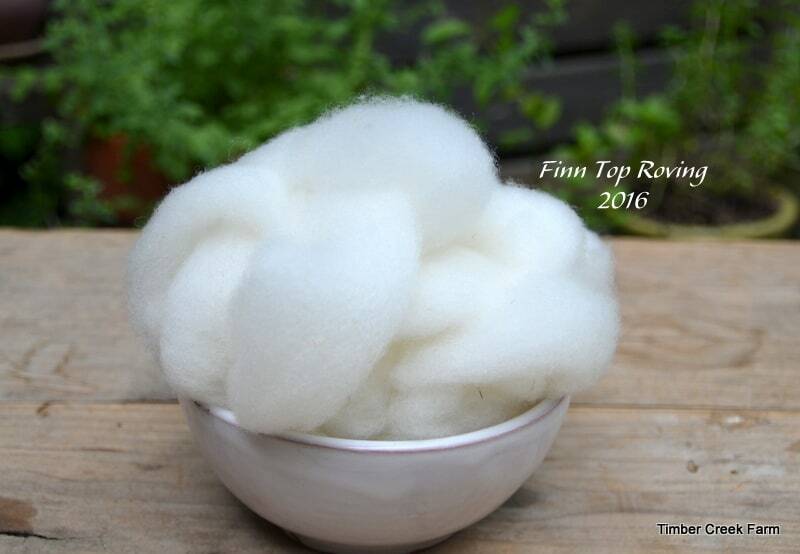 Incredibly soft and luxurious roving. 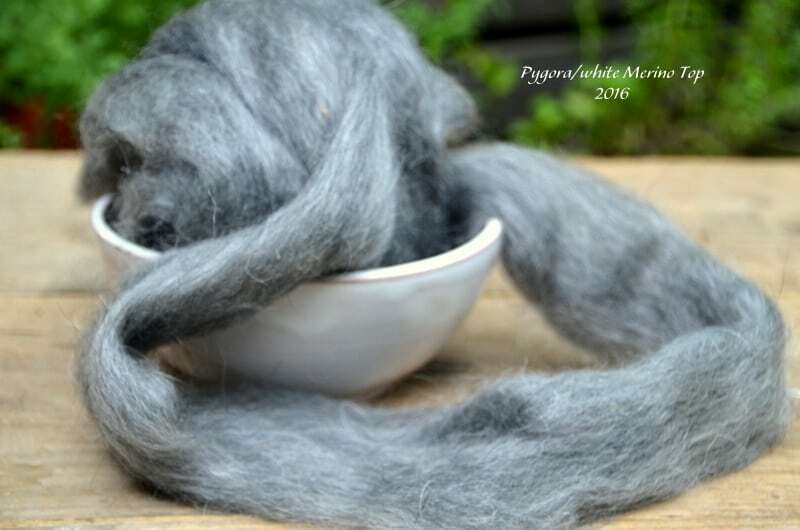 Hand-spinners will love this for spinning or blending with other fibers. 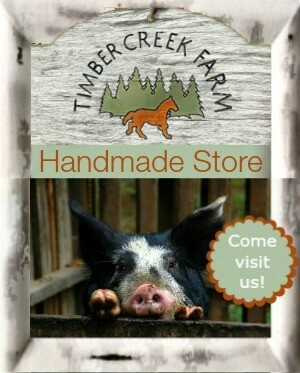 Perfect for felters, knitters, crocheters, or for drop spindle spinning. Fiber from our small herd and prepared by The Mill at Meadowlands. 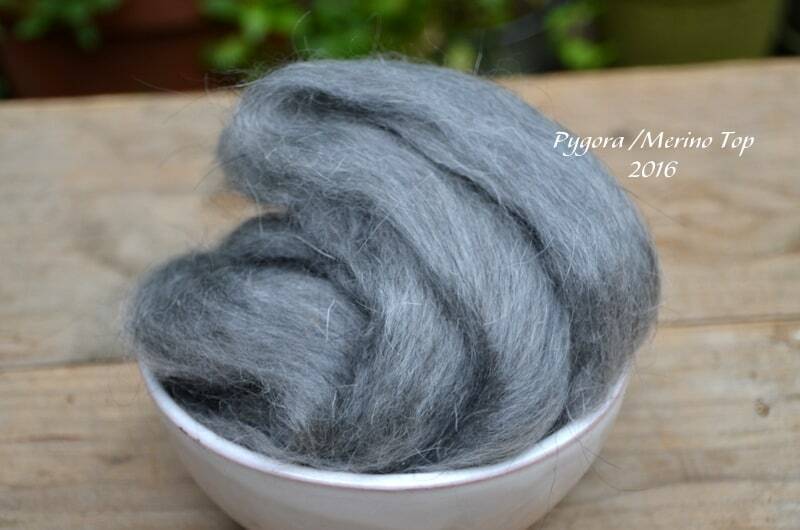 Roving is sold by the ounce. Please message me for large quantities to verify stock. Gray mixed with white makes a medium gray roving. 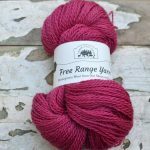 You can over-dye the fiber to make a rich color. 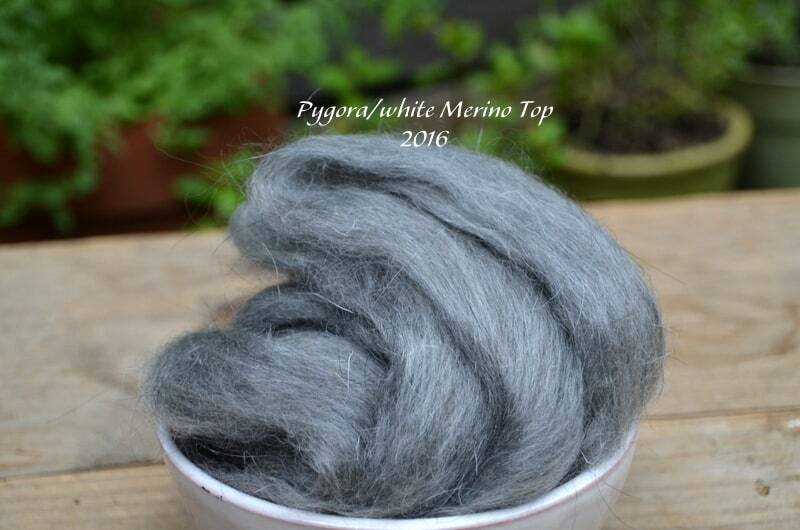 Type A Pygora fiber with beautiful Pygora sheen. The staple length is on the shorter side and could not be commercially spun but has enough length for hand spinning. From our Finn sheep fleeces. Can be dyed and/or felted.